Polar fleece micro multi 1/4 zip jacket. The MICRO MULTI 1/4 ZIP is a CUSTOM USA MADE FLEECE ITEM that requires a 7-14 day lead time. Fabric: see below. 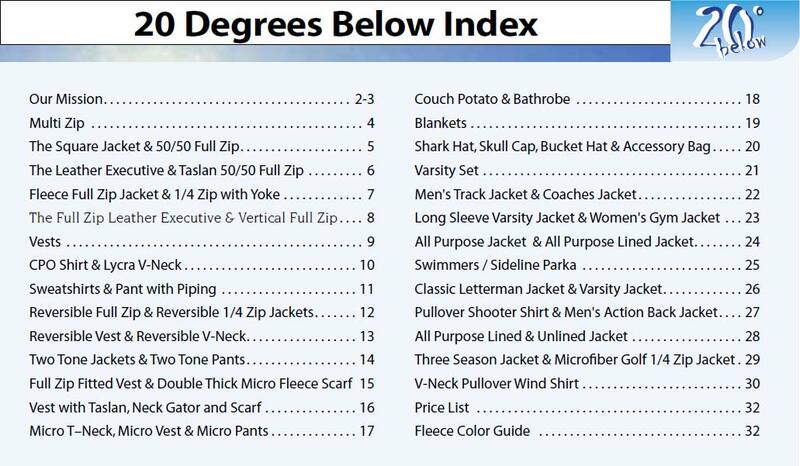 Features Include: 1/4 Zip with convertible collar, inserts running from under the arm down the entire side of the jacket (Front and back), inserts also from shoulder to cuff.